Some cars are built around speed and power. They compete for the highest top speeds and best horsepower. Others fight it out for the title of best off road vehicle. They tackle mountains, forests and difficult terrain. Then there are the cars that are built for sheer comfort, decadence and luxury. That’s where our attention is turned today. We’re looking at the finest, most refined vehicles on the planet. 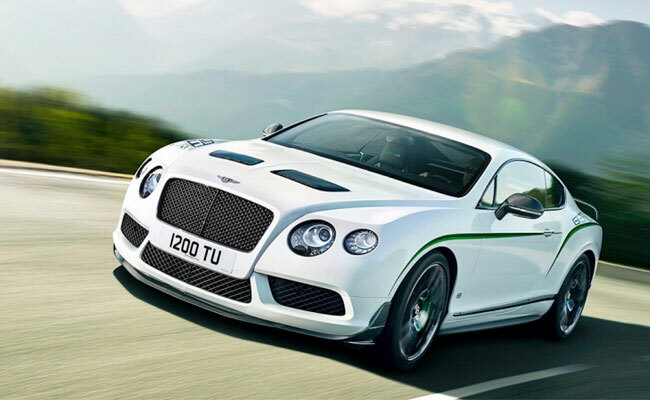 Expect Bentley, Jaguar and Mercedes to feature heavily. So pick up a cigar, sit back in your warm leather seats and enjoy the luxury on offer. 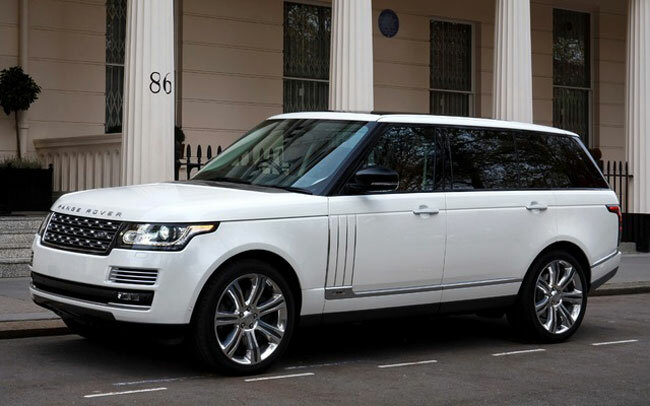 Land Rover might typically be associated with off road terrain, but they know a thing or two about luxury. Yes, the Range Rover will tackle the mud and countryside like a work horse. But you’ll do it in one of the most luxurious and comfortable cabins on the road. Stepping inside the newest Range Rover is like opening the doors to a mansion. Stunning, comfortable and decadent. Jaguar has long been associated with luxury. They are parked up outside stately homes and line the parking lots of exclusive golf clubs. They are a gold standard of luxury. Best of all, they still have that touch of speed and power to them. The entire range is luxurious, but the XF is actually quite affordable too. See for yourself with the XF offers at H.A. Fox. 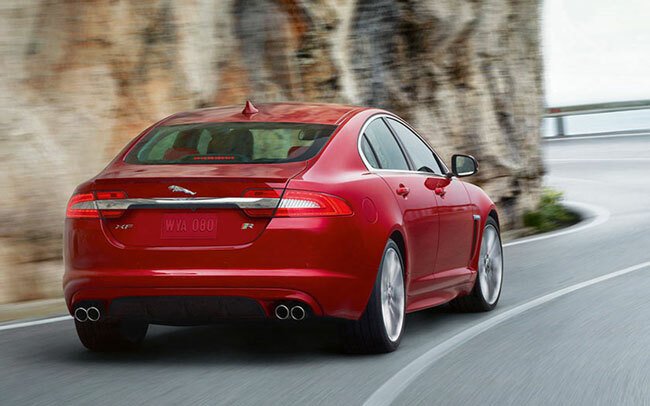 If you want a sleek, sporty edge to your luxury car, Jaguar is your choice. 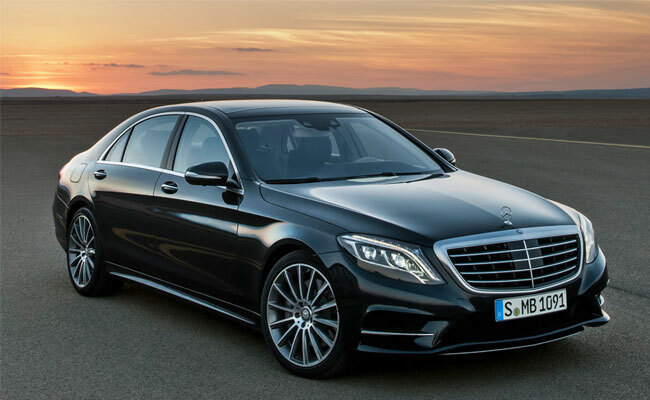 The S Class is widely considered the world leader when it comes to luxury. Mercedes have ensured that every last detail is designed to improve comfort. From the sophisticated suspension that adapts to the road to the massage chairs, it’s all about comfort. The thing that makes the S Class the very best though is its sheer fun. Yes it’s comfortable and luxurious, but there’s also a beast under the bonnet. 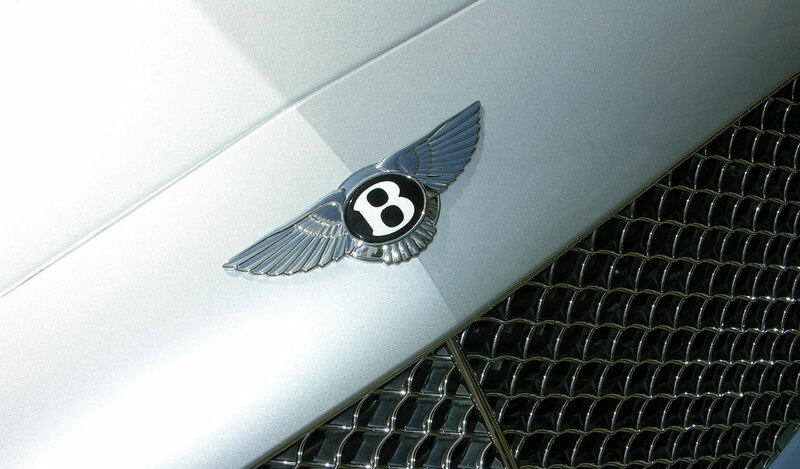 The Bentley Continental is the flagship luxury car. With a 6.0 litre engine under the bonnet, this is a powerful and phenomenal vehicle to drive. Having said that, you probably won’t be doing much driving. The Bentley is built for the chauffeur, and the passenger comfort is where it excels. For those driving themselves around, we think the Flying Spur is the best in the range. Lexus has just one goal in mind, to build the most luxurious car on the market. It certainly comes close. 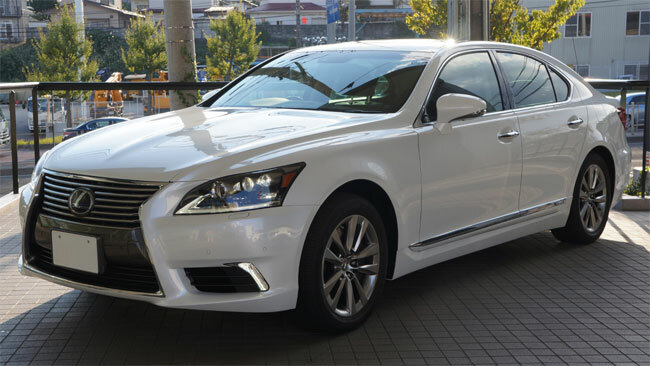 Lexus doesn’t have the traditional class and sophistication of Jaguar or Bentley. But what it lacks in elegance, it makes up for in sheer technological brilliance. The clever technology is harnessed to make the ride as smooth and comfortable as possible. Sophisticated climate control can heat each section of the car individually too. We couldn’t leave without including at least one BMW. 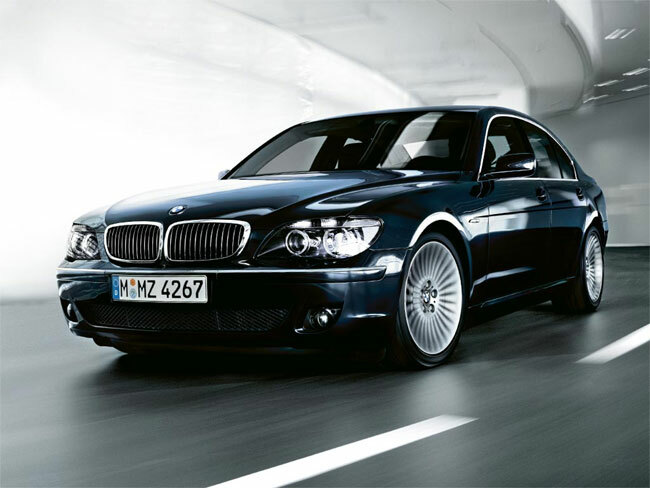 BMW are the best in the world at making comfortable executive cars, but the 7 Series takes it a step further. Its brilliance lies in the beautiful silence that surrounds you when you drive. This is one of the quietest cars on the road. Not all of us can afford these stunning cars, but we can sure look on with desire and envy. Have we missed your favourite dream car from the list? Let us know in the comments. Until next time! « Buying An Electric Car? Here’s Why You Should Consider The Nissan Leaf!